It’s time to welcome a “brand” new look. 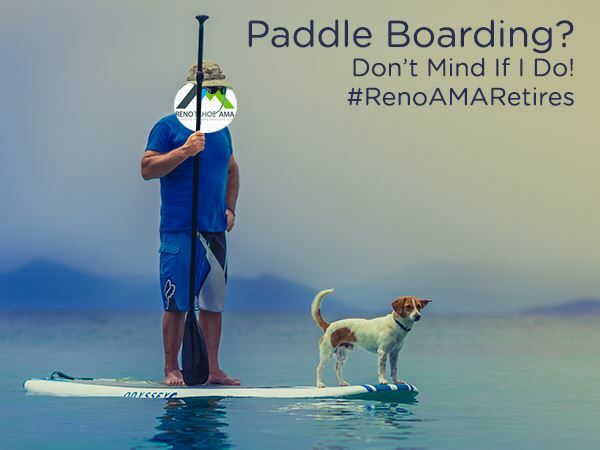 Please join us on Wednesday, February 22 from 6:00 – 8:00 p.m. at the Lincoln Lounge in Reno to say goodbye to the retired AMA brand and welcome the new. Come join us for a drink, BINGO, and raffle as we toast the old brand in true retirement fashion*. Members are FREE to attend this networking opportunity and non-members are only $5. When – Wednesday, February 22 from 6:00 – 8:00 p.m.
*Retirement fashion includes, but is not limited to fanny packs, Hawaiian shirts, red hats, socks with sandals, single colored sweat suits, and mumus. 2017-02-22 18:00:002017-02-22 20:00:00UTC-7AMA Brand Retirement Party!